Book Superb Handyman Services in Romford | Book Us Now! 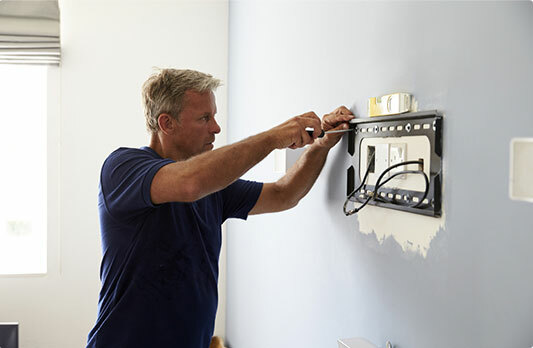 Get all of your house repair tasks done professionally and neatly by experienced technicians. The experienced technicians have all the right tools & equipment to tackle even the hardest renovation challenges within the area of RM1. 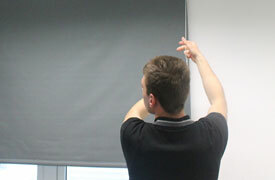 A handyman Romford carries public liability insurance, is well-trained and qualified enough to be labeled as reliable. We owe our remarkable local reputation to the perfectionism & diligence in our work. In addition, we pride ourselves on our outstanding customer service. Our prices are pretty affordable bearing in mind the high quality of services we offer. This means no hidden costs & fees. You can receive more information on our prices by visiting our rates page. You can book our services for every day of the week, including weekends & public holidays. No matter how odd a task may seem, contact us! No household repair tasks can hinder the qualified experts. All Work Guaranteed We always strive to exceed our customers' expectations. Rest assured your tasks will be done by professional & deft workers. 24/7 Customer Care Support Whenever you need professional assistance, simply contact us. 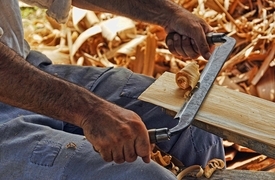 Insured Service Every handyman Romford carries public liability insurance. Experienced Professionals Evey tradesman working with us have a lot of experience. 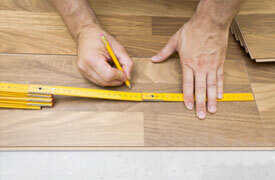 We fit & lay any type floors with expertise. For instance, we can lay solid wood flooring, engineered wood flooring, parquet flooring. Receive custom made furniture from highly sourced materials designed to entirely fit your needs. For small electrical issues, we can send handyman. 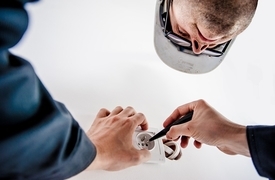 Also, we work with a certified electrician, so whenever you need more complex work. For all those pesky little tasks, hire a handyman Romford & rest assured we'll handle whatever you need to be done with expertise.